Homepage / FAITH / Was Jesus Created? Two thousand years ago Jesus was born as a human being. But what about before this major event? Did He exist eternally? 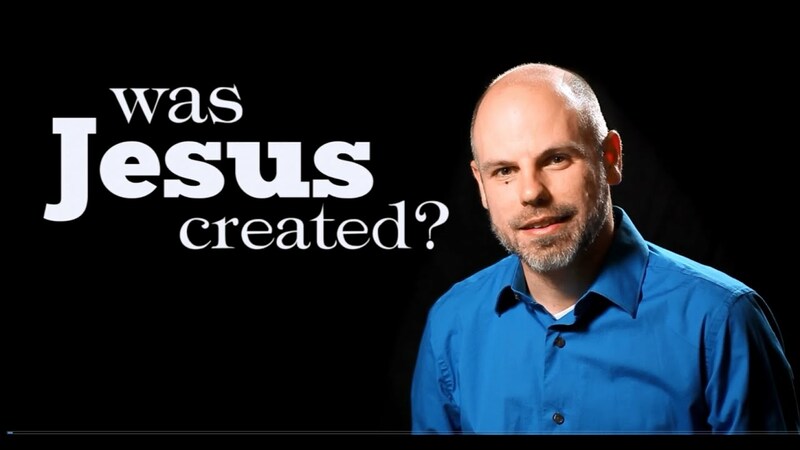 Or was Jesus created by God the Father? If so, when? Before the creation of the earth and universe? Or just before the Flood? Or at the time of the incarnation (when He was born as a human)? Does the Bible answer these questions? This all relates to the question of whether Jesus is divine. As we will see, the Bible shows that Jesus was not created—that He has been God for eternity. Many Old Testament and New Testament passages address this subject. We will consider many of these, carefully examining the facts to be sure we are understanding what these passages say. John 1:1-3 stands out as one of the more important passages on the background of Jesus Christ. These verses establish the existence of Jesus Christ prior to creation and from the beginning with God the Father.